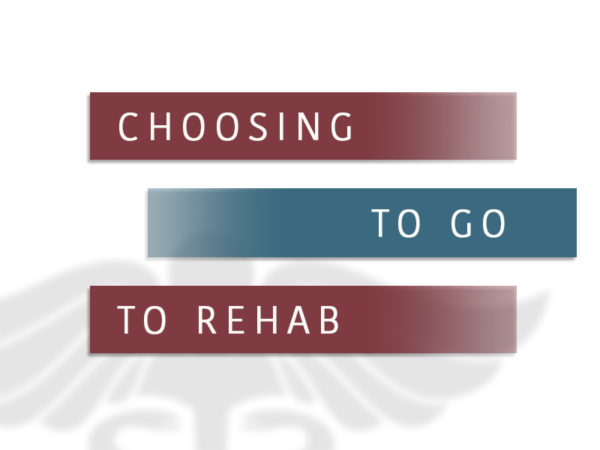 For many, choosing to use alcohol rehab as a way to get over an addiction or substance abuse problem is a hard, but possible step. 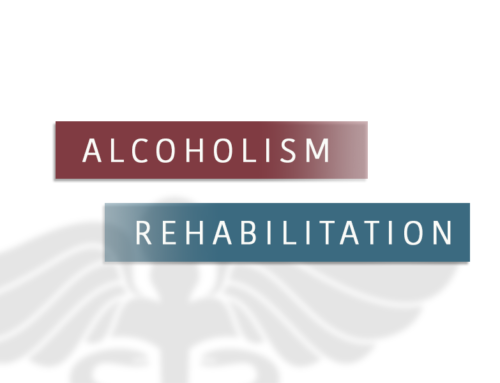 For those who are considering alcohol rehab, there are multiple things to consider. 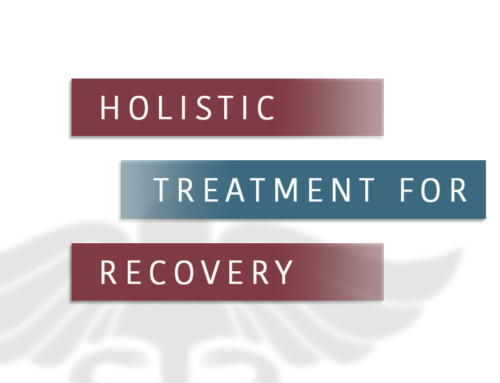 Alcohol rehab is a big step, and anyone considering it should really understand where they stand with the substance, and if alcohol rehab is something that they need to overcome their issues. One of the major factors in knowing whether or not alcohol rehab is needed is to understand the dependence factor that you have with alcohol. If you like alcohol, and want alcohol, and manage to have it all of the time, that is one thing. Dig deeper. Do you feel as though you need alcohol? There is a big difference between a want and a need. Needing alcohol is a sign that alcohol addiction may be something for consideration. How does your body react without alcohol? 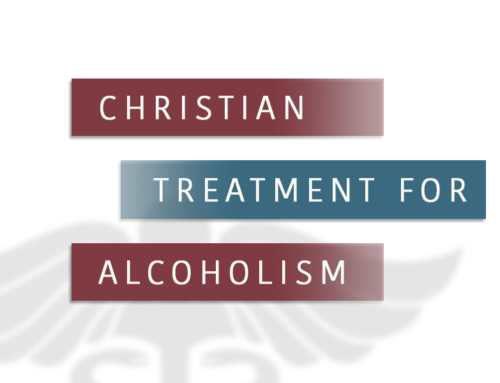 Many people who need alcohol rehab completely understand their relationship with alcohol. Many of them understand that they think they need alcohol rehab. The hard part is actually getting the person to take that actual step. Many people, even knowing their relationship with alcohol, are still fine with their actions. No one can force them to go for alcohol rehab; letting them know what they are going through and how their actions are affecting everything in their life may help them take that first step.